Local. Natural. Kind. 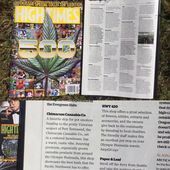 Centrally located in the heart of Jefferson County’s renowned historical farming community, the Chimacum Cannabis Co. has been recognized by High Times Magazine as one of the best dispensaries in America. 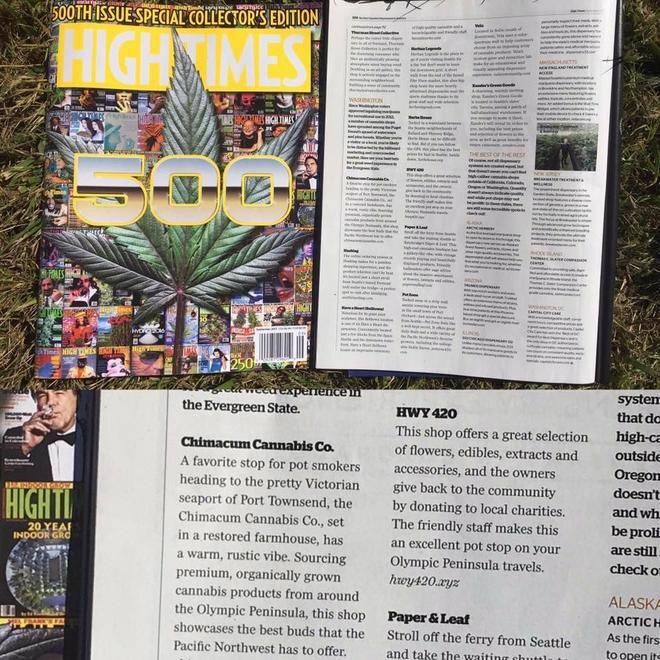 Proudly serving retail recreational customers and medical patients in Chimacum, Port Hadlock, Port Ludlow, Port Townsend, Quilcene, Brinnon, Kingston, Poulsbo, Sequim, and surrounding areas.